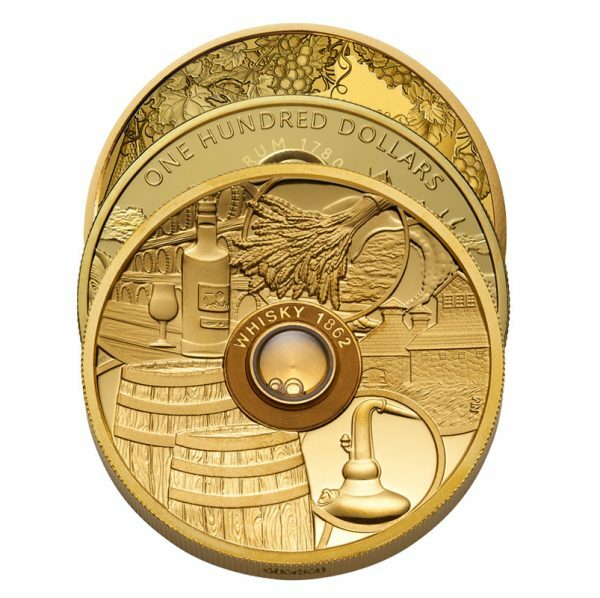 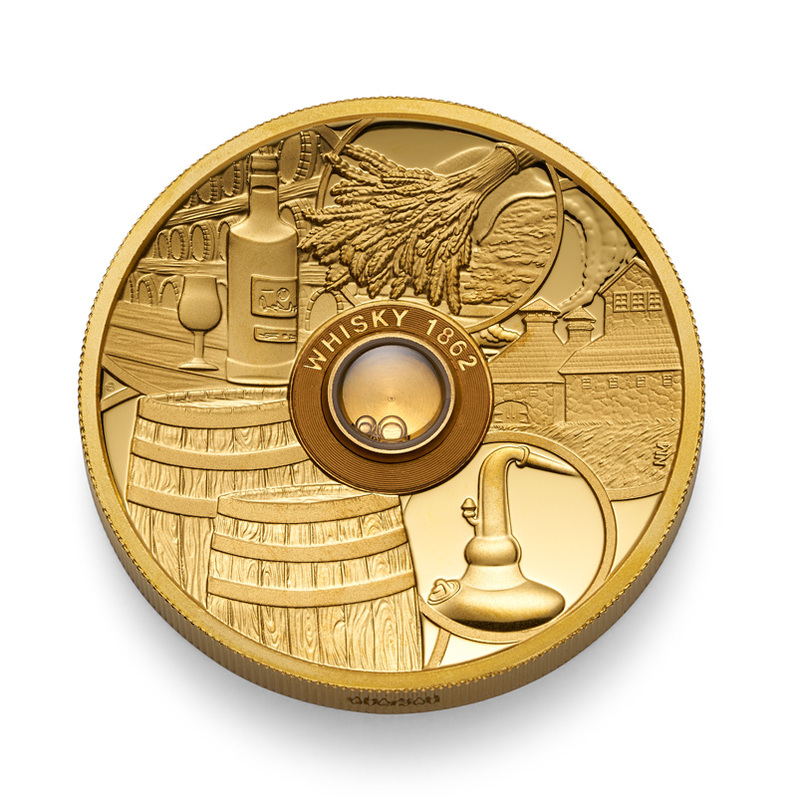 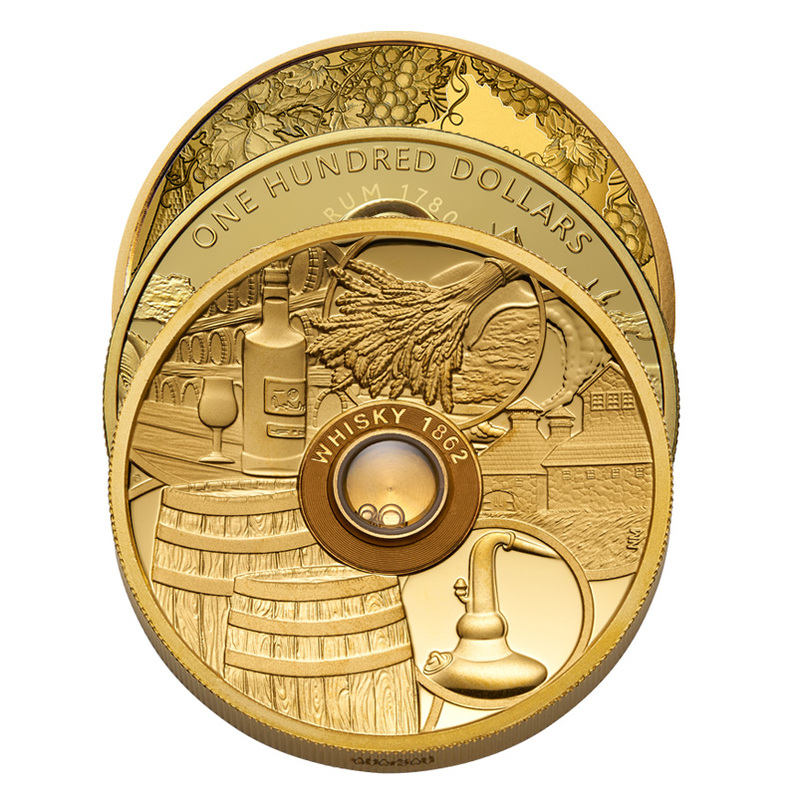 Each coin contains capsule with the oldest vintage liquor in the world: Whisky Old Vatted Glenlivet 1862, Harewood Rum 1780 or Cognac Gautier 1762. 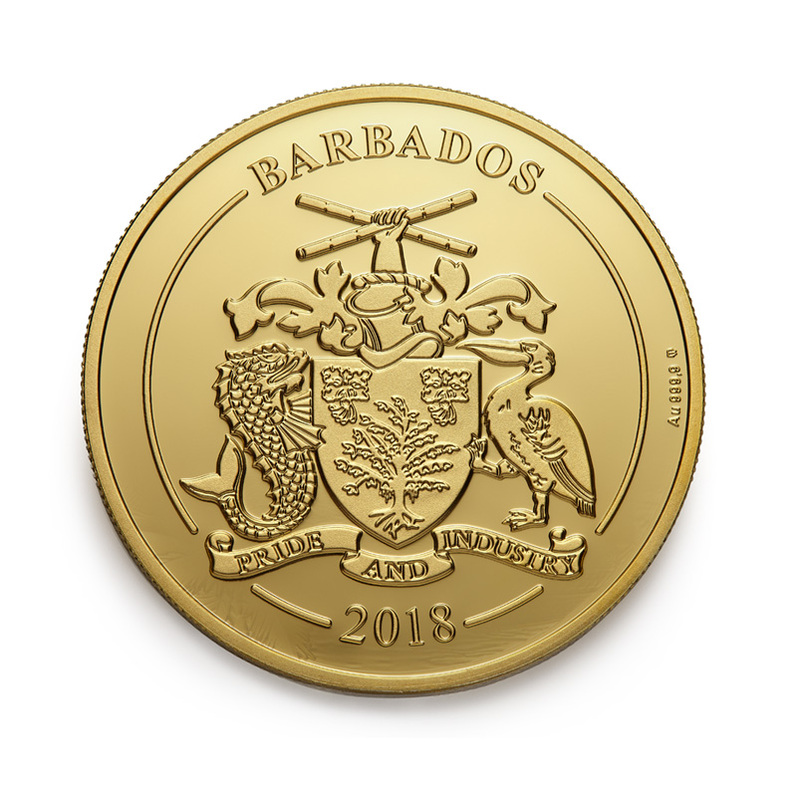 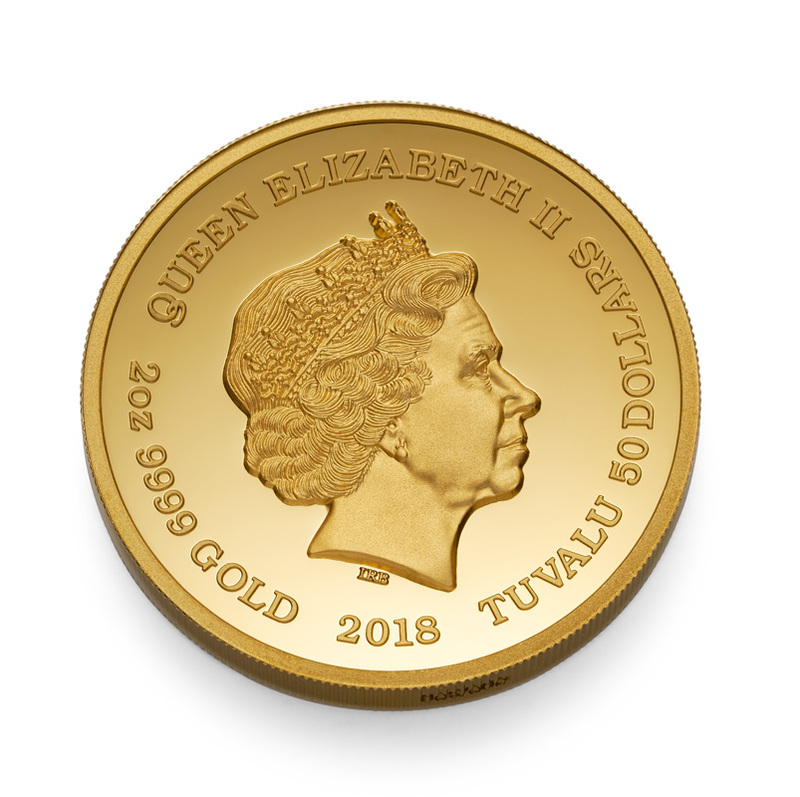 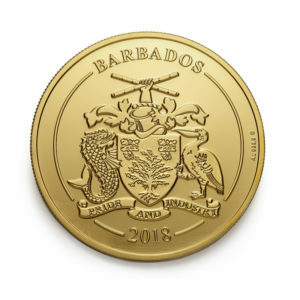 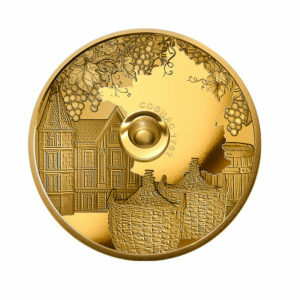 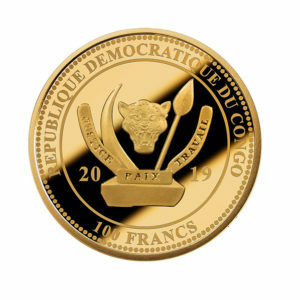 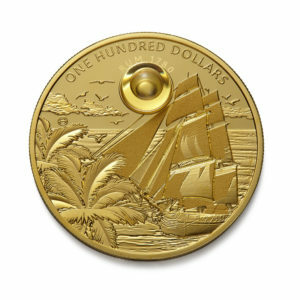 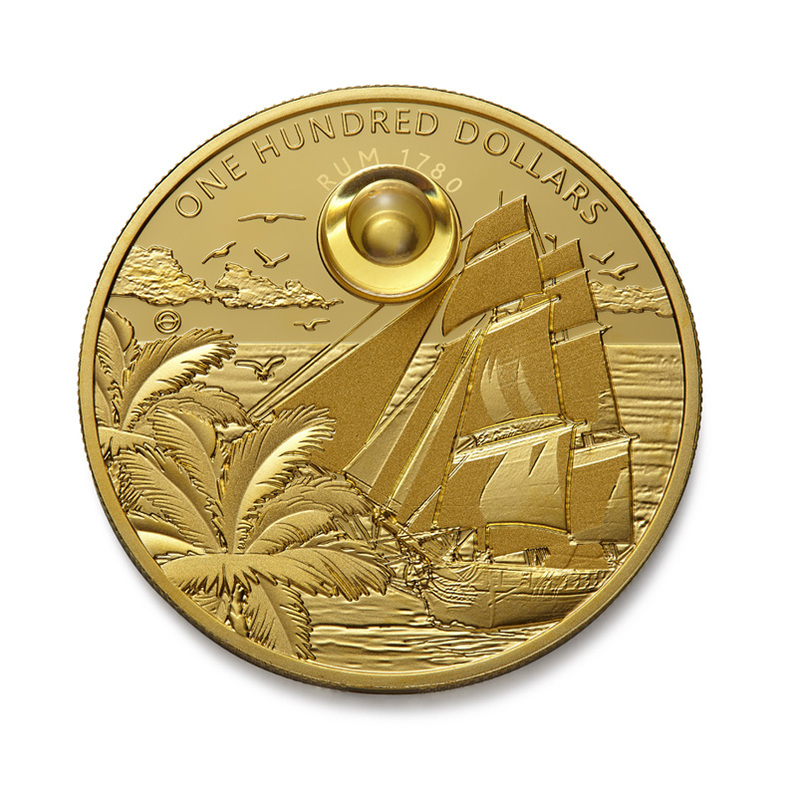 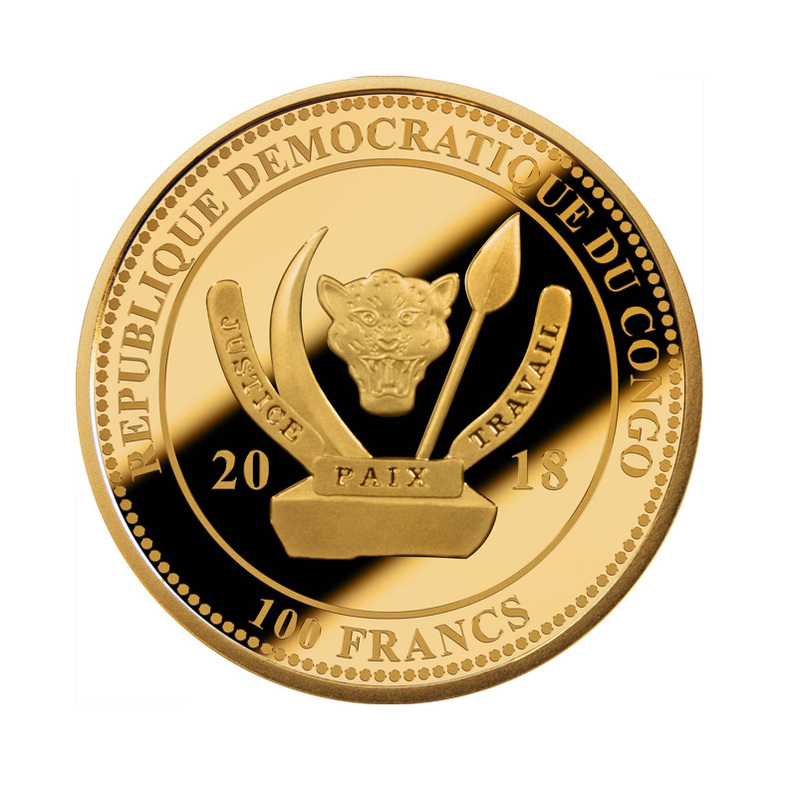 Each and every coin variant is a phenomenon weighing 2 ounces, with a limited mintage of maximum 300 pieces. 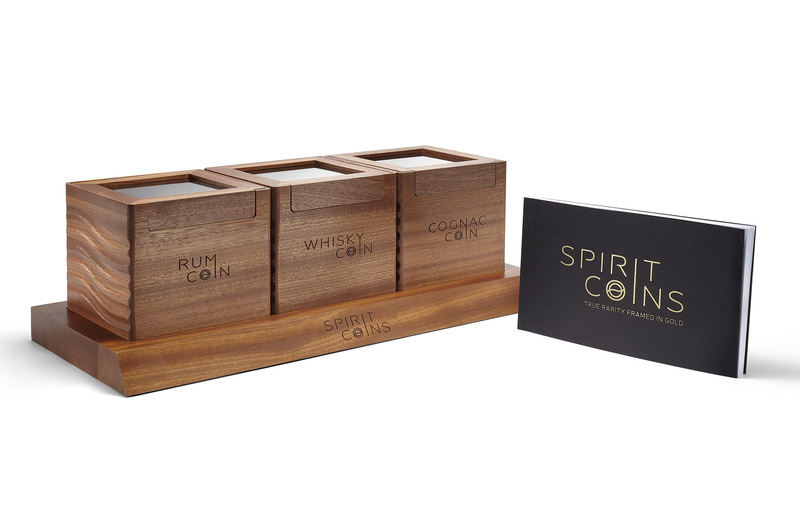 This collectible set is presented in 3 wooden boxes with a designed wooden tray, accompanied by the special publication dedicated to the series of three coins. 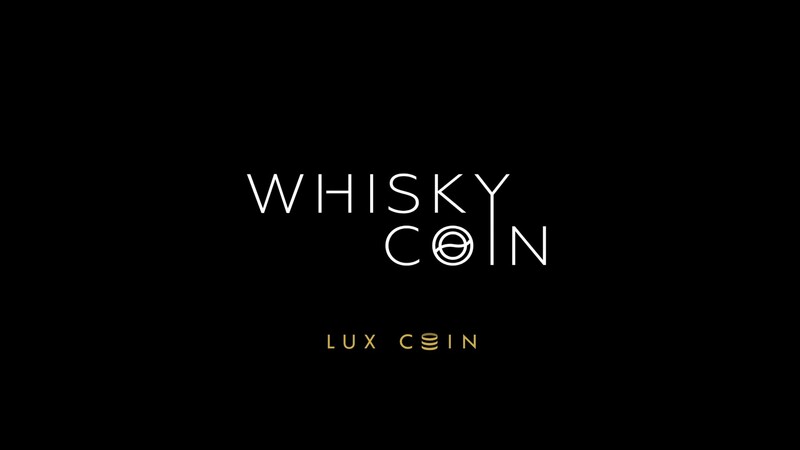 The Spirit Coins project is is a result of a cooperation between Lux Coin and top mints in the world – Perth Mint and Mint of Poland. 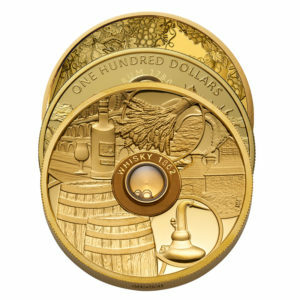 The Spirit Coins set will be delivered no later than within 40 weeks from the date of order confirmation.